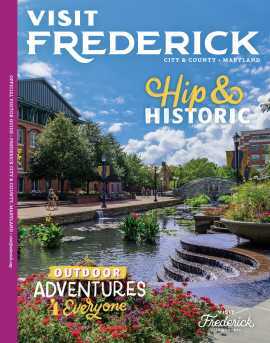 Downtown Frederick, MD is one of those special places where there’s so much going on at once, it can be hard to find time for all the fun! 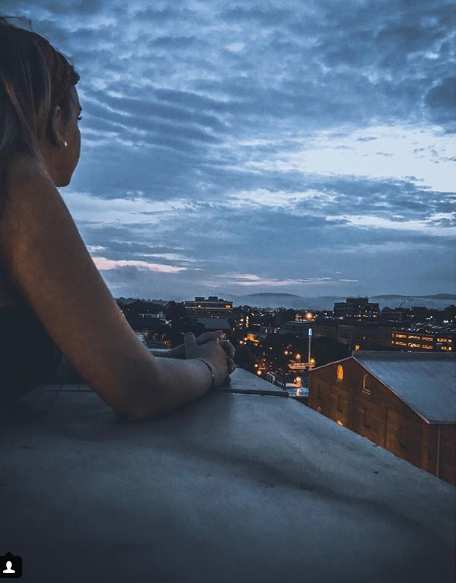 To help get you started, Guest Blogger Leeann from the Downtown Frederick Partnership racked her brain for the Top 4 things that she feels really set our downtown apart from other cities in the area that you might not know exist. 1. The late, late night is a real thing. 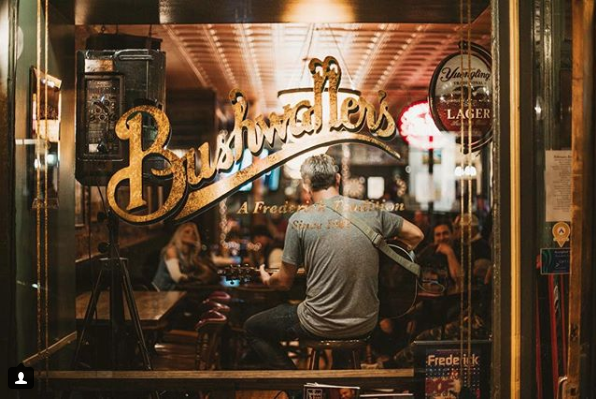 Signature cocktails, live music, trivia, 3am pizza by the slice… Downtown Frederick has everything you’re looking for when it comes to late-night fun. Venues like Guido’s, Café 611, The Blue Side, and Café Nola keep downtown busy with live music scenes that rival those of Baltimore and Pittsburgh, while places like The Cellar Door, Bushwaller&apos;s, and Shuckin’ Shack entertain us with trivia and karaoke, and Pretzel & Pizza Creations makes sure you don’t go home hungry. And believe you me, these are just to name a few! There are so many options in Downtown Frederick that you don’t need to do much planning for your night out. Just grab a cab and come on down! 2. Secret gardens and courtyards are lurking around every corner. 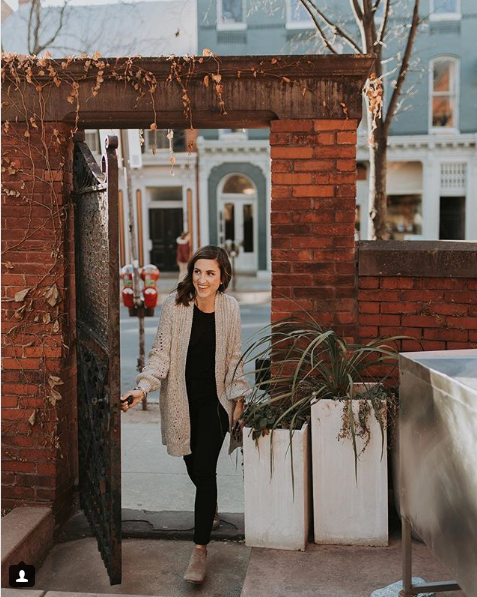 Even when knowing everything about Downtown Frederick is literally in your job description, it’s still a delight to wander along the blocks and alleyways that form the heartbeat of our city, discovering new hideaways you hadn’t noticed before. Some of our current favorites are the hidden courtyard you’ll find nestled between “The Firehouse” (offices at 12 W Church St) and Trinity Chapel (10 W Church St)… garden restaurants like Sanctuary: Modern Kitchen, Nido’s, Bella Trattoria, Volt, Hippy Chick Hummus, and GOOD juju… the pristine oasis behind Alchemy No. 119… and the vine-covered interior courtyard that you’ll find in between the shops of Everedy Square. 3. Looking for the best view? It’s all the way up! Ok so maybe this isn’t a secret, but it’s definitely something that is easy to forget. Some of the coolest views of downtown are accessible 24/7 and totally open to the public… parking garages! Not only are they the cheapest way to stash your car while hanging out downtown, but they give you some incredible vistas that are tough to beat. Another great option for downtown views is the outdoor deck at the C. Burr Artz Public Library (just walk through the upstairs book stacks to the north wall) and, if it happens to be “fair season,” it’s worth attending The Great Frederick Fair just to experience the sweeping 360-degree views you can catch while atop the Ferris Wheel. 4. Classes, workshops, and special events are all around. If you’ve been gifted with the crafty gene, The Muse hosts an ever-changing schedule of crafting goodness each and every month! The Delaplaine Arts Center offers an incredible array of free artist talks every First Saturday, hands-on arts classes, expos and workshops. Making your own spirits has never seemed like such a reasonable endeavor! The guys at McClintock Distilling regularly lead classes to teach you the ins and outs of gin and whiskey, and there’s even an opportunity to get hands-on with their immersive all-day courses. Smooch! Studio’s annual Show yourself some LOVE event creates an exclusive experience for 20 ladies, who get a discounted makeup package, massage, wine tasting, manicure, blow out, and more! 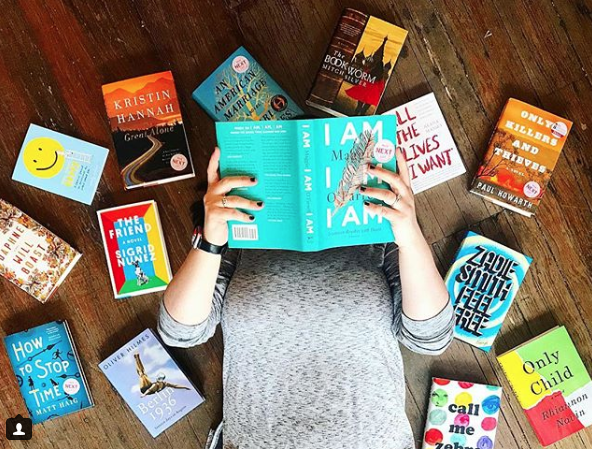 From “banned book” searches and Finding Waldo, to book clubs and author nights, Curious Iguana is the neighborhood bookstore that perfectly blends community fun with never-ending learning. Clay and Chardonnay and Take a Turn at the Wheel events by The Potters’ Guild of Frederick invite you to get your hands dirty while testing your skills at a little pottery throwing. Fishing enthusiasts unite for fly tying classes and fishing excursions that are regularly offered by Hunting Creek Outfitters… sometimes there may even be a beer or two involved for their special Bugs + Brews class at JoJo’s Restaurant & Tap House. When it’s time to get the little ones out of the house, check out Dancing Bear Toys & Gifts for story times, drop-in crafts, play day activities and weekly arts and crafts classes. 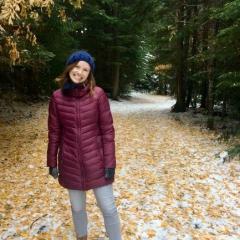 Cheese, cheese, and more cheese! Crisafulli’s Cheese Shop offers cheese appreciation courses on the regular, including Cheese 101, Spanish/Italian/French Cheese & Culture, Moody Blues, Cheese & Beer… and more! All featured photos are from the #downtownfrederick feed on Instagram. If you really want to stay in the loop and see the hidden corners of Downtown Frederick, follow the #downtownfrederick hashtag and daily inspiration will be delivered straight to your Insta feed! Leeann Dickerson is a downtown resident and the Marketing & Promotion Manager for Downtown Frederick Partnership. Loving Downtown Frederick is literally her job… but she’d never say it’s work.